At the Barlow Library we offer programs for families, adults and youth patrons. Check our calendar or the drop down tabs to see what programs are currently available. 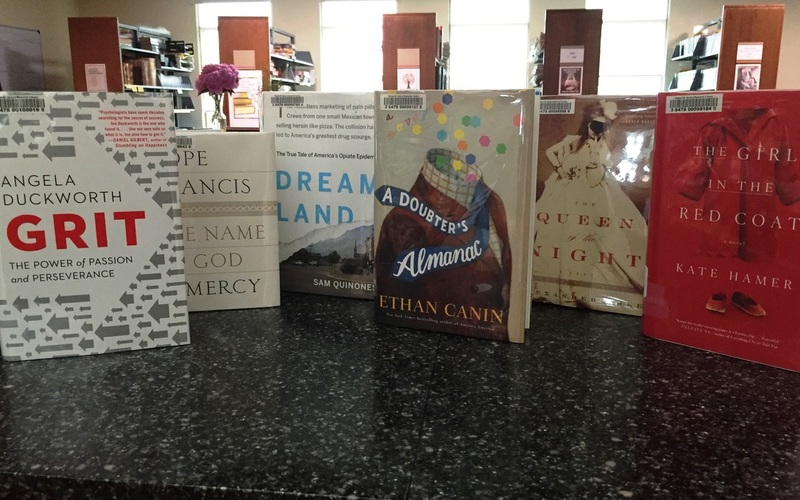 Listed below of some of the programs featured at the Barlow Library. Book Talk is a public, informal book discussion group. The books are not on the book shelf the month we are discussing the title. Ask the circulation desk for a copy of the book. The group meets the 4th Thursday of the month (except in Nov and Dec when the group meets on the 3rd Thursday). Click here for book title list for 2018. Held periodically throughout the year, come and free build or accept our Lego challenge of the week. 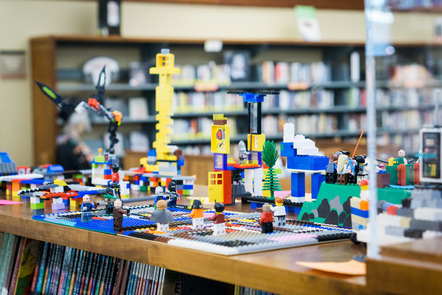 Lego Club meets in the community room on Wednesdays from 2-4 pm for all ages, with snacks provided. Click here to check our calendar for the current schedule. A fun hour of stories, movement and creativity for ages 0-5. Story hour is held in our community room. Click here to check our calendar for the current day and time. Led by Terry Tikovitsch in our community room, a restorative hour of movement ending with deep relaxation. Click here to check our calendar for current days and times.